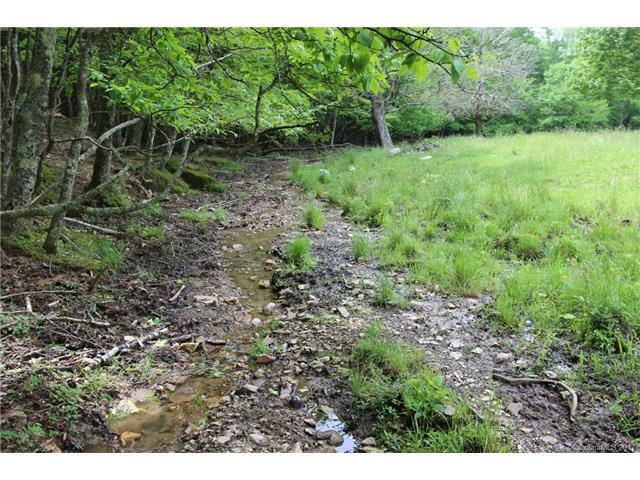 184+ Acre Tract in Boone!!! 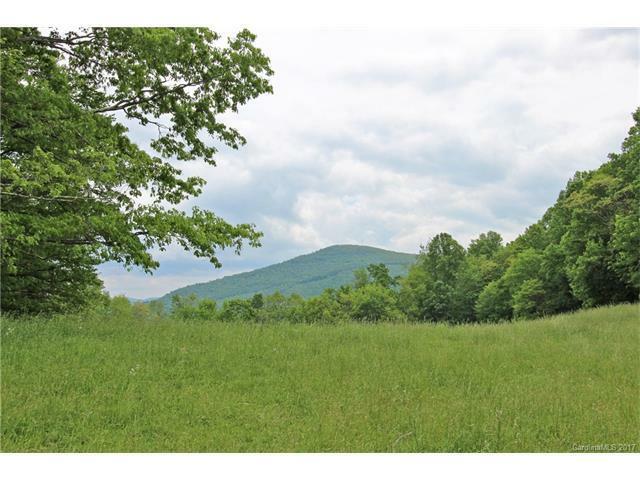 This rare and LARGE tract of land offers much potential for many different uses with a location close to the heart of Boone and Appalachian State University! 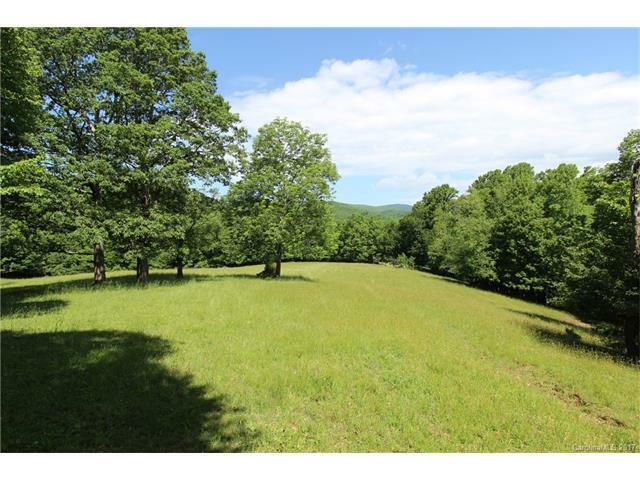 A nice mix of sprawling pastures, wooded privacy, and long range mountain views create the perfect spot for a family estate property, horse property, or a great location for an investment property with development potential! Mountain creeks and streams meander throughout the land and wildlife abounds! 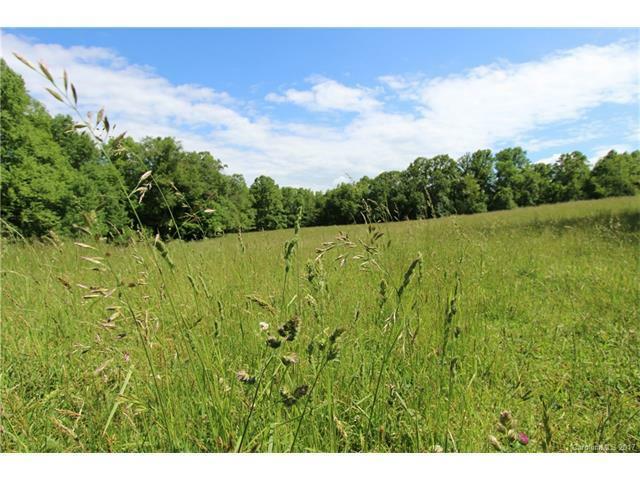 Enjoy mother nature at her finest with acres and acres made for hiking, trails, and enjoying the cool Blue Ridge Mountain air!